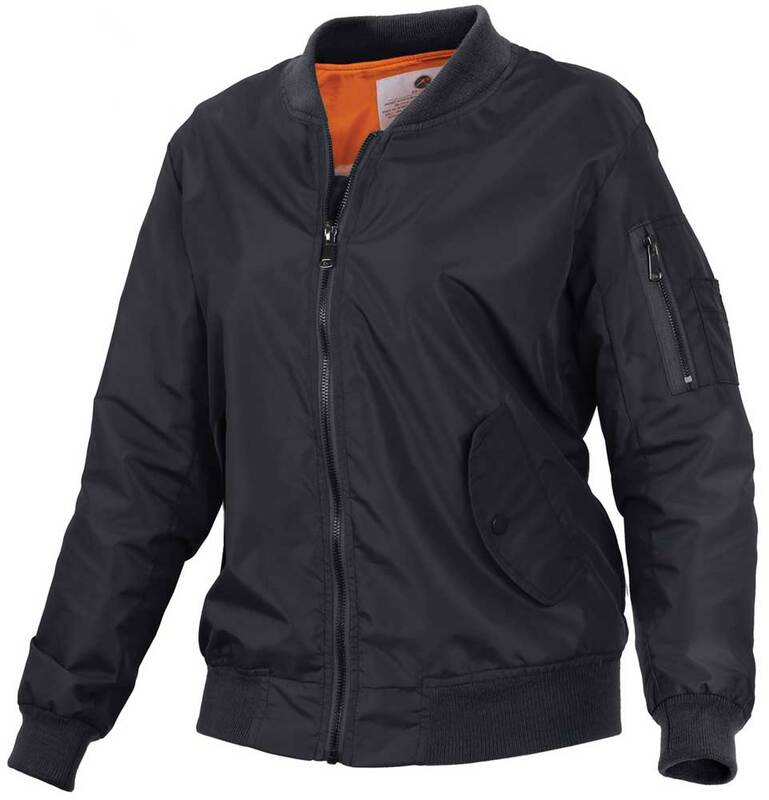 Rothco Womens MA-1 Flight Jacket features an updated cut designed especially for a women's figure. 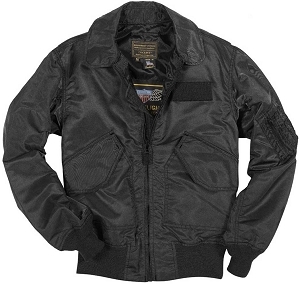 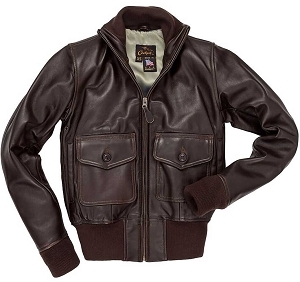 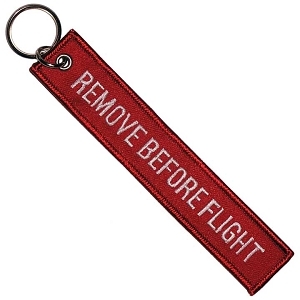 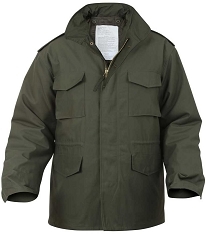 The flight jacket features a super soft nylon fabric that is also water repellent (outer fabric passed hydrostatic water pressure test) with a matte finish. 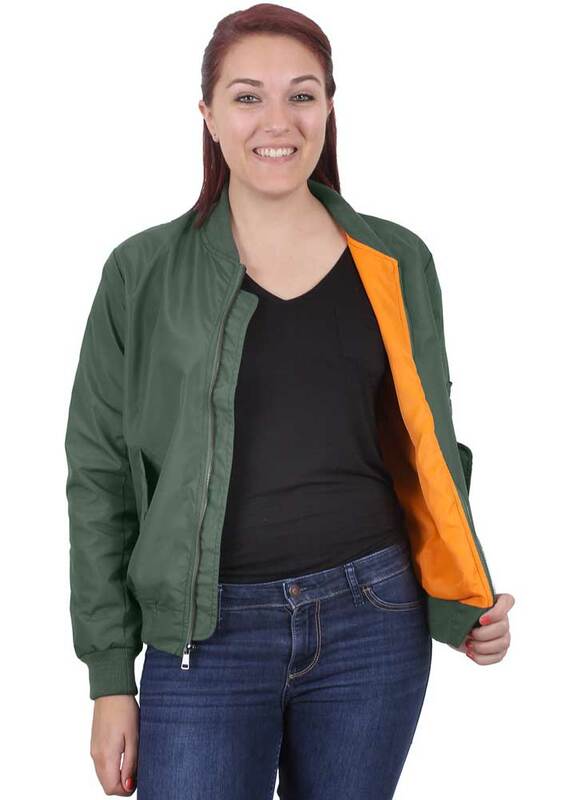 In keeping with the timeless style of the MA-1 jacket, the coat is equipped with a fully reversible rescue orange lining and left arm utility pocket. 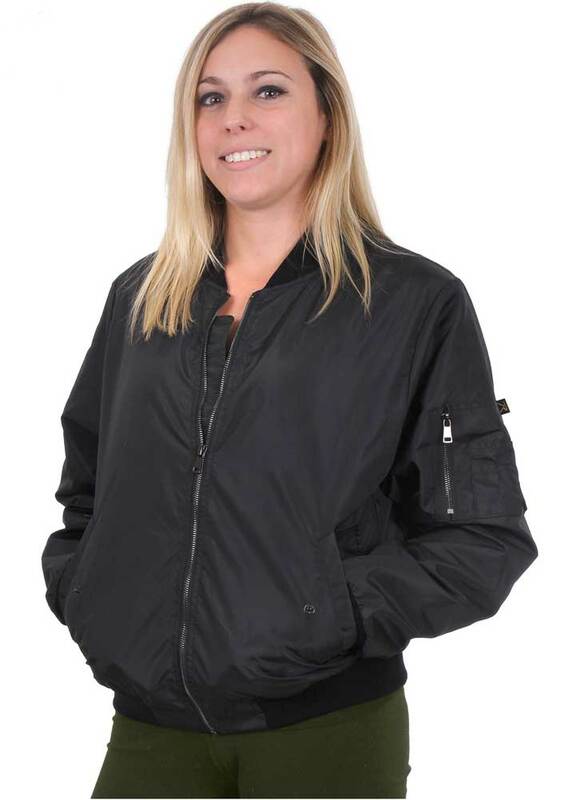 The women's flight jacket also features two front slash pockets with snap down flaps and two interior snap pockets. 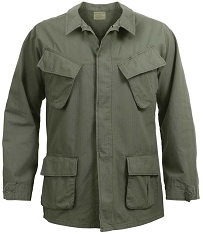 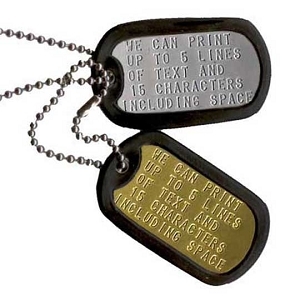 In Sage Green or Black.